Global demand and supply networks have become increasingly complex, with continuing pressure to better serve customers while capitalizing on local cost advantages. Within the vortex of these globalization challenges, many companies are discovering opportunities. By implementing international demand and supply network solutions, organizations can gain strategic advantages. And by using an IPC solution specifically designed to meet the unique needs and demands of global consumers companies, organizations can grow and prosper internationally while maximizing their profitability. 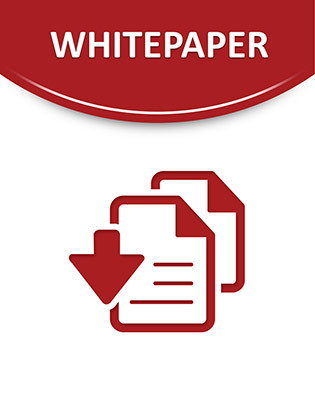 This white paper describes international procurement center (IPC) processes and capabilities, and explains the ways in which an IPC deployment can enhance your profitability. Success by a Fortune 500 customer illustrates how you too can optimize your international procurement processes.